Asho left home and school at an early age to sing in punk rock bands and quickly realized that it was better for everybody that he stayed on the other side of the stage. 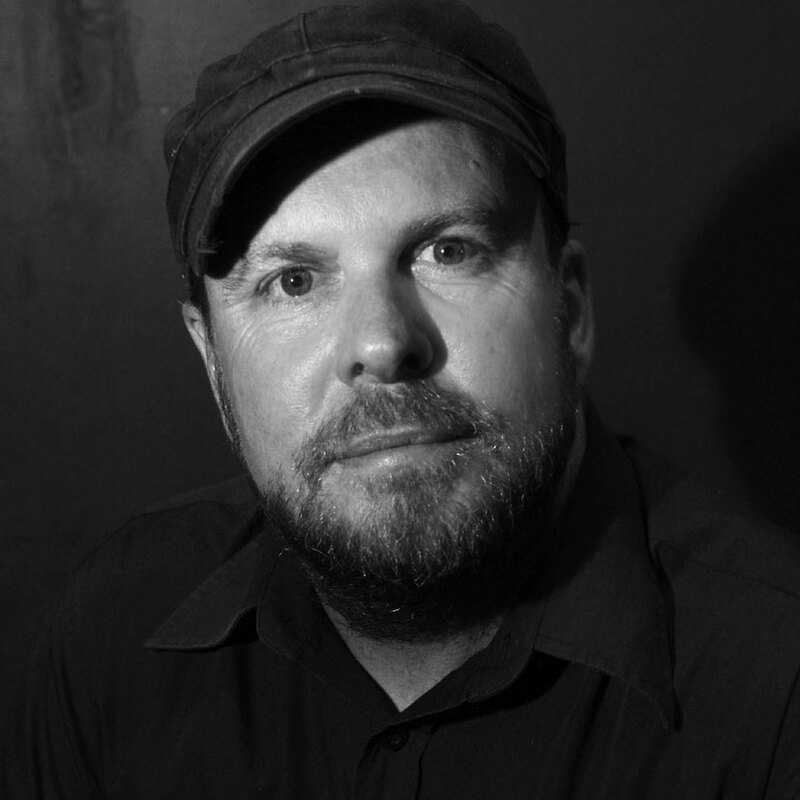 In the 90’s he managed bands and started indie label Emily Records, before spending two decades working at independent and major record labels in Brisbane and Sydney in positions in A&R, Marketing, Promotions, Publicity, International Licensing and Sales. In 2010 he started Footstomp Music, became Executive Programmer for BIGSOUND and has since found himself speaking at SXSW, CMJ, Canadian Music Week and the New Zealand Global Music Summit. Footstomp also programs music for the Bleach, Teneriffe, Village, and Bulimba Festivals and The Triffid. Asho has worked closely with hundreds of world-renowned artists and is getting more obsessed about music with age.